Looking for the ideal gift? One that is healthy, delicious and wonderfully unique? 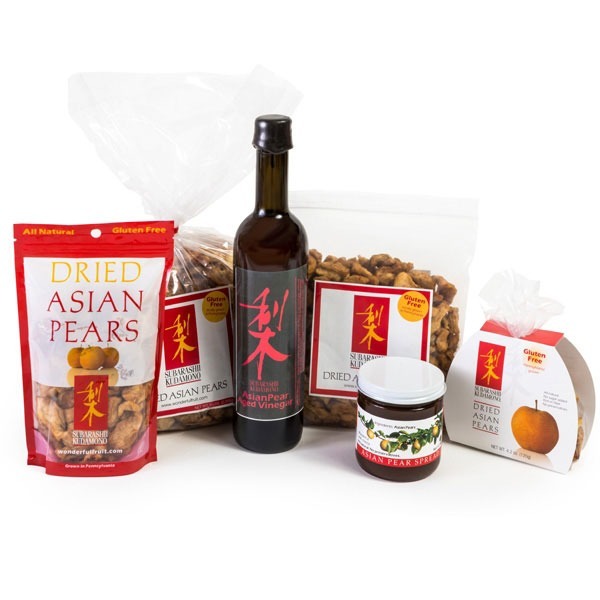 Our Asian Pear gifts are terrific healthful snacks for your friends and family, anytime. 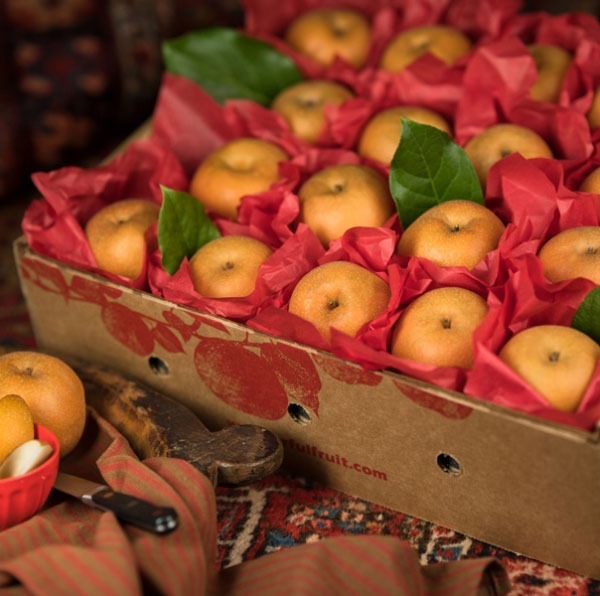 Share an all-natural gift of mail order pears shipped direct from our Pennsylvania orchards. 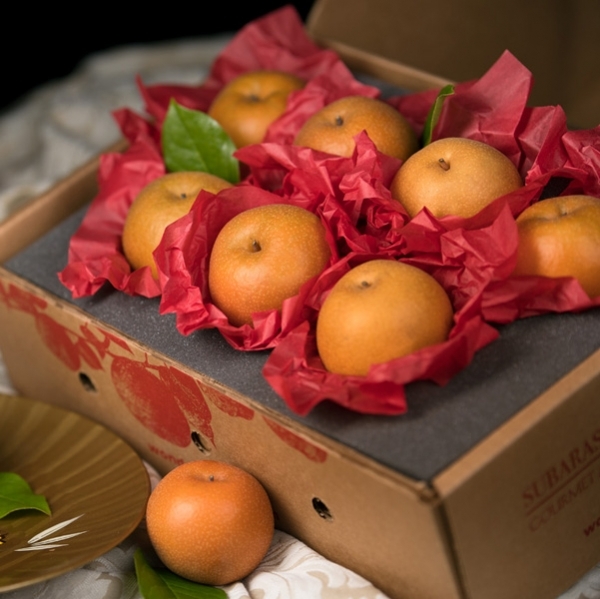 Asian Pears also make great gifts for you clients and co-workers. 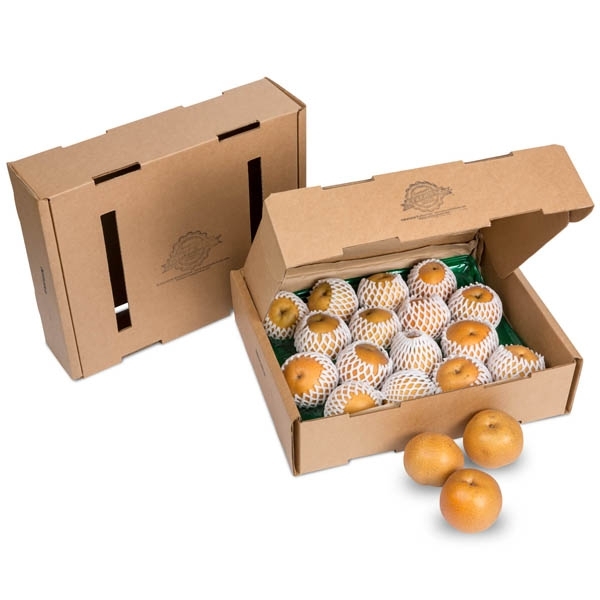 Send a thank you with a gift box of mail order fruit today.